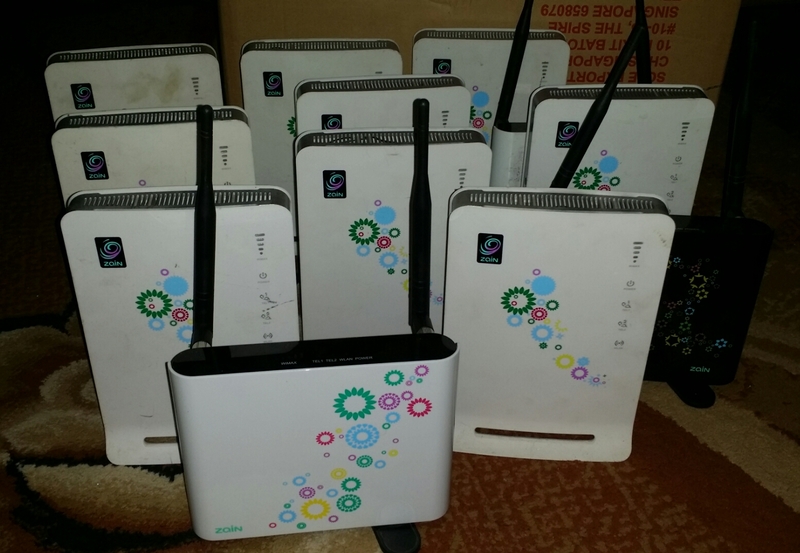 Bypassed security measures to get free internet! do you have any MAC address ? does anyone knows the user and password for BM636e?? What is the Admin password? 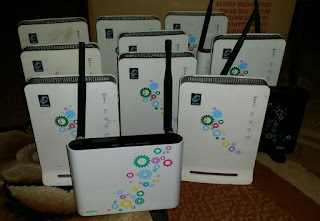 do you need zain broadband sim card or just a regular prepaid sim with 0 balance? what's the command to change the MAC for bm636e? can you please send to me your skype ? !